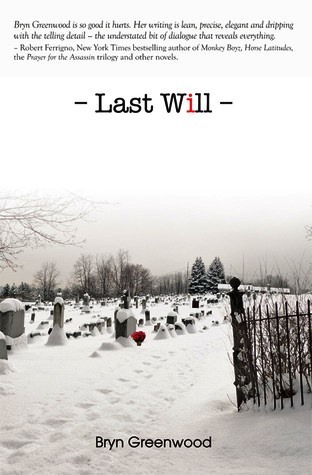 This week I’m reading Last Will by Bryn Greenwood. I won this book some time ago on the author’s blog. 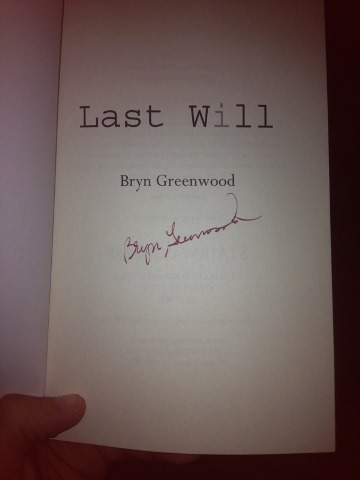 In fact, it’s an autographed copy! However, I never got around to reading it . . . until now. I’m reading still reading The Casual Vacancy by J.K Rowling, so no rating or review yet. Setting Goals for Blogging U.